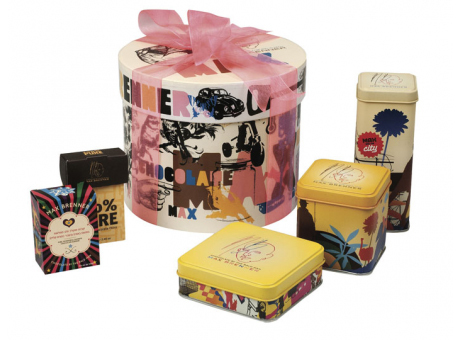 Delicious selection of Max Brenner chocolates for that extra special treat. All chocolates are Kosher for Passover - Rabbanut Hechsher. Some items are Kitniyot. All chocolates are Kosher for Passover - certified by the Chief Rabbinate of Israel.